Laptop and computer a most important gadget of human life. Not only personal but every business and factory depend on computer work. As of now lots of high configuration Laptops and PC available for personal as well as commercial use. But when you think about a gaming Laptop or PC than it always loaded with an extra high configuration to faster speed and gaming experience. But to keep your windows laptop and pc speedup always requires some basic tools and maintenance steps. In this post, I will give 10 way to Speed up Your Slow Windows 10 Laptop and PC with and without using Tools. Every one uses Laptop and Pc but doesn’t know how to keep it up to date and speedup always. You may also face lagging issue and be hanging issue on your PC or laptop. 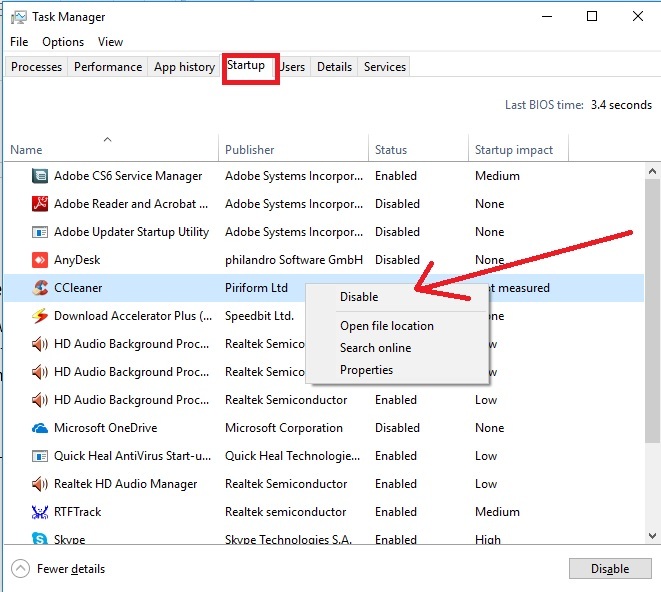 This post for all of them who facing issue “computer running slow, laptop lagging some time during work and if you have installed windows 8 and Windows 10 in your Laptop then you should speed up windows 10 PC. After follow given basic steps you can easily increase 40%-50% speed of your windows Laptop and PC. Doesn’t matter how higher configuration your laptop or pc is but due to avoiding some basic maintenance steps you can also face slow speed and hang issue in your gaming laptop. Doesn’t matter you are using original windows and antivirus still your PC can get slower due to the different reason. So just make your PC faster by using some free tools and manual maintenance operations. 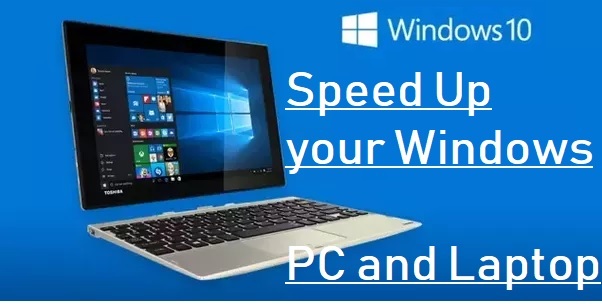 This post will help you to speed up your laptop installed with windows 7 windows 8 and Windows 10 PC. Read 10 steps to fix computer running slow. Whenever we use any file or software than there is the temporary file created which saved on temp folder. When temp file limit exceed than you may feel your laptop running slow and taking too much time to open any file or software. 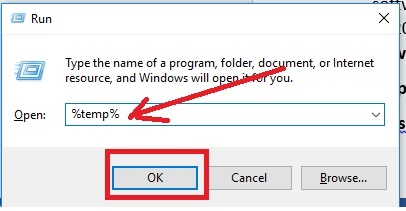 You can easily fix slow file open process and laptop running slow up to 20%-30% with just removing manual temp file. 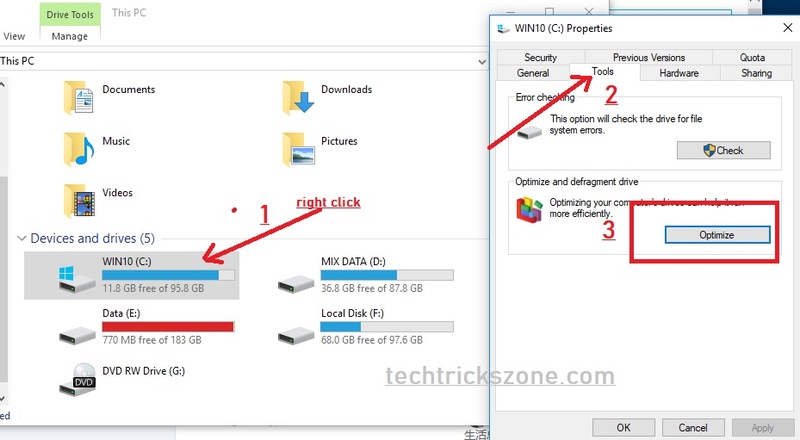 See below steps to know how to remove temp file in windows manually? 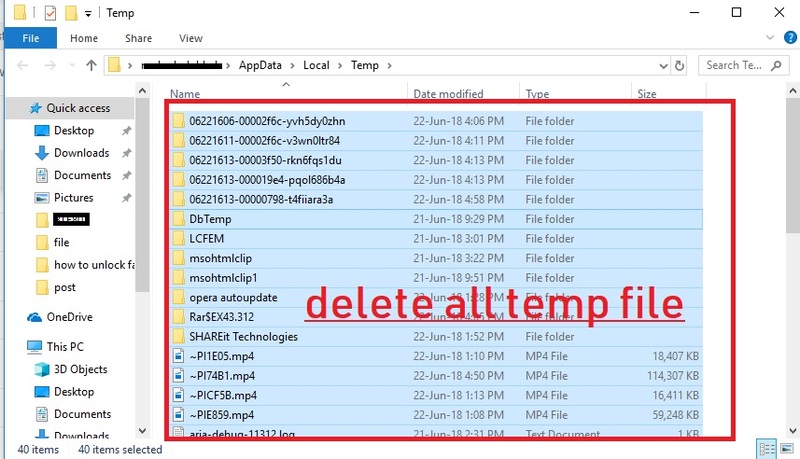 Step2– Delete all the file and folder showing in temp folder as shown below image. Is your i5 and i7 laptop running slow even it has 8 GB ram installed. Optimize your slow laptop with using Cleaner tools. 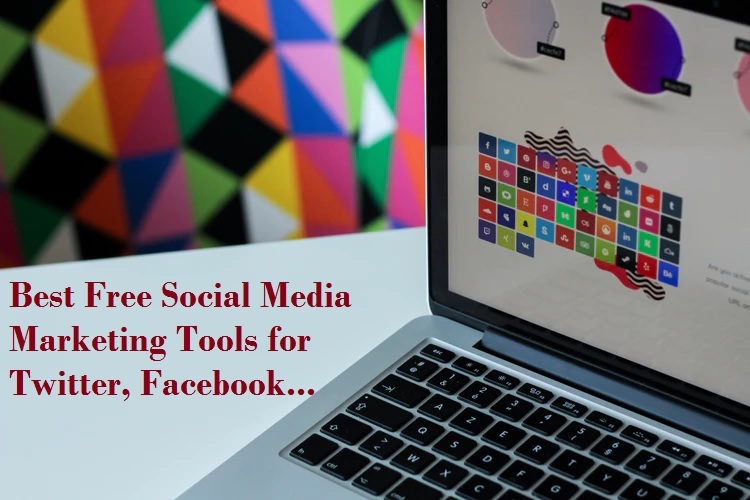 It will help you to remove all the junk and temporary file removed from the location you cannot find manually. You can download Cleaner tools free to optimize your slower windows 10 PC or laptop up to 50% within the minute. 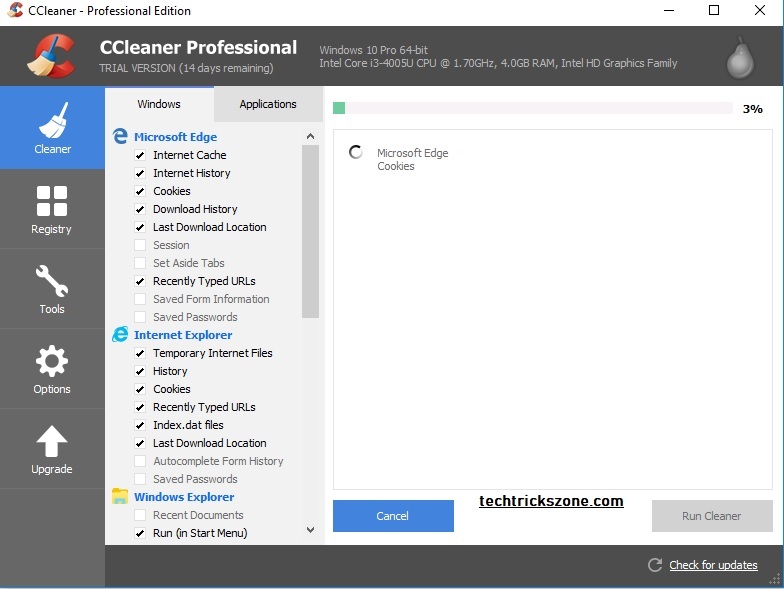 Ccleaner is the best free and paid tool to Speed up Your Slow Windows 10 Laptop and PC quickly. Are you fighting with your computer to open any task because of slower speed? If you are an internet user and after some time feel your laptop running slower than it can be the cause of spam ware or malware downloaded from the internet site. You can clean your Windows PC and Windows 10 laptop slower process with deep clean using combo fix freeware software. It helps you to repair your infected file and will fix pc running slow. 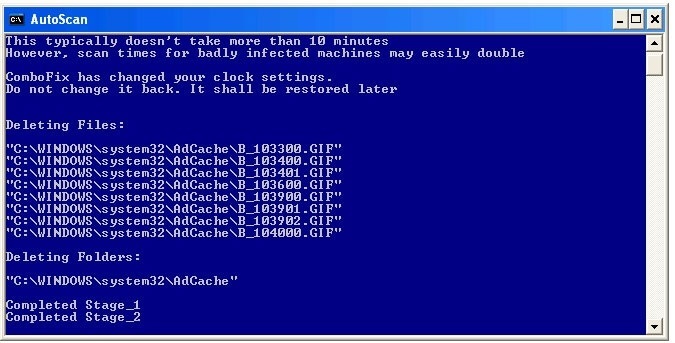 The major reason for running slower computer can be due to infected with the virus. 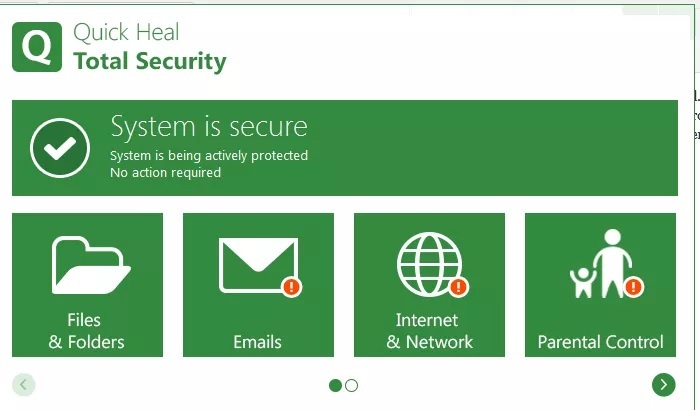 If you are a regular internet user and browse several websites always than your PC can be infected with the virus if you don’t have any good antivirus installed. Always use a good antivirus which capable to save your PC from virus and malware. When you think “why my computer slower” just think is your Antivirus stronger to fight with the latest virus and protect your laptop from virus attacks. TO speed up your windows hard disk defragment is the important process. Defragment is the inbuilt feature available in windows all version with properties option. Defragment process organize all the file properly. 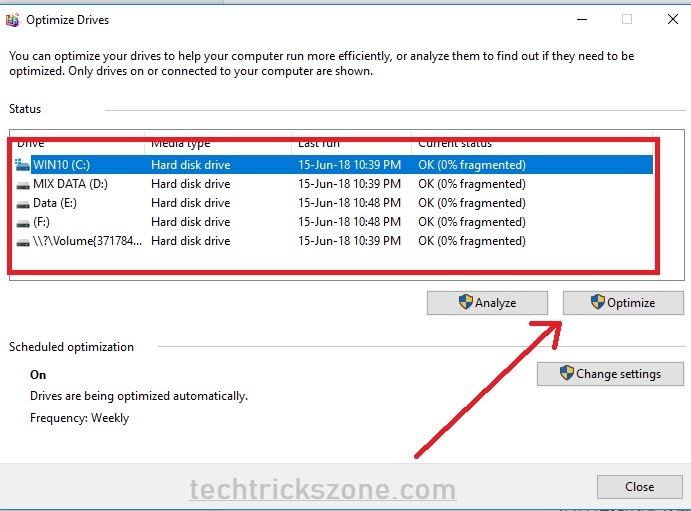 To defragment your hard disk see the steps below. Click the Analyse button and after analyze process press optimize button to start to the defragment process. The computer running slow process also a reason is installing unwanted and heavy software which never use. Every software uses the space on the drive and increases the CPU load during the booting system. 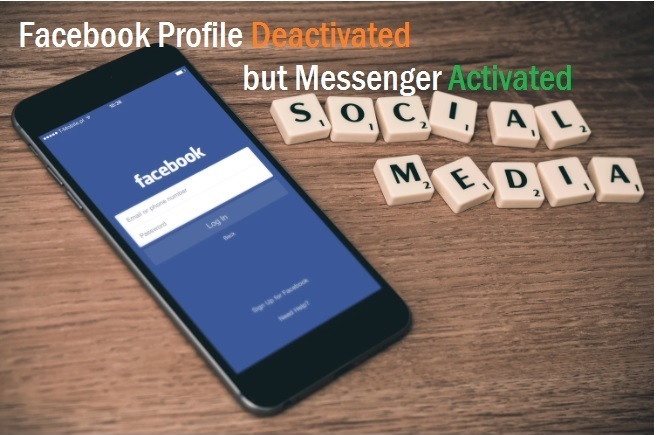 So uninstall unwanted software which you usually not use or use very often. Go to Control panel – Program and feature. Select the program you don’t use and click the uninstall button. The select software you not use and click uninstall. Are you facing slow internet browsing in your windows laptop or PC? When we install any software there is a lot of unusual web tool to install compulsory with it and they make our internet and computer slower. So just remove and disable the unnecessary extension from the browser. 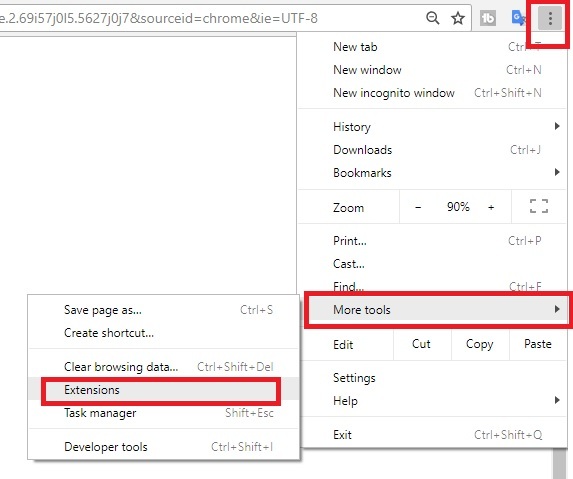 How to remove Extension from Chrome browser. Find the unusual extension and remove from the browser. 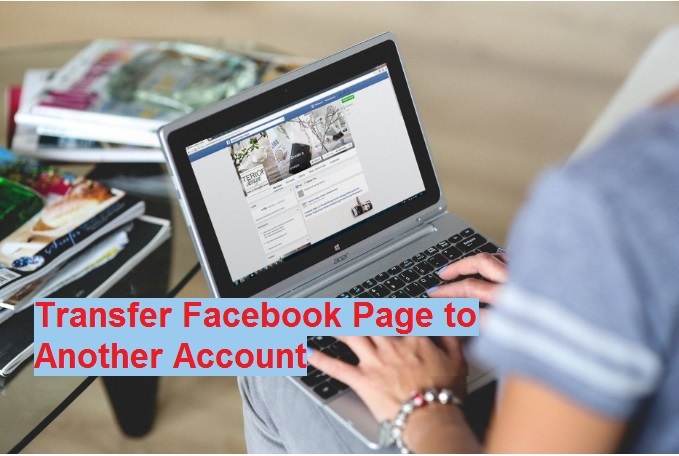 This step will make your internet browsing faster than before. To make your Laptop faster don’t use any animated screen saver. Animated screensaver always take the graphic and CPU load so it makes your PC slower when you are using many tasks simultaneously. If your windows Laptop and pc take a long time to boot and open all the icon and program than this step is more important for you. When windows start there are many programs enable on startup and windows take time to start all the program set on startup enabled. To disable the startup program to faster boot your windows laptop. 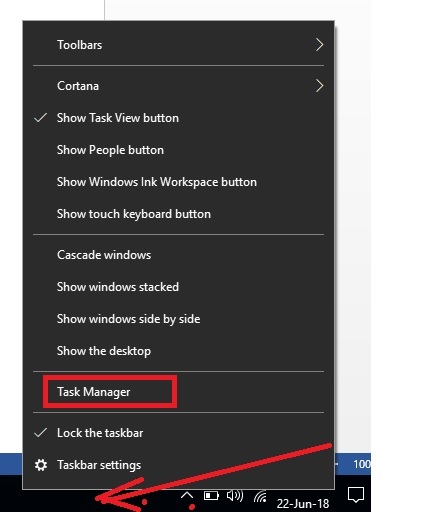 To disable startup right click on the taskbar and choose task manager. Press the disable button to stop startup. To keep your laptop and computer always faster and lag free do fan cleaning after a few months. Fan exhaust the heating from CPU and other hardware but if the fan did not proper cooling CPU then windows can slow and may restart frequently during heavy load on multi-task. So always service your laptop and computer to make it faster and problem free. This is the basic maintenance and service steps to Speed up Your Slow Windows 10 Laptop and PC. to keep repair and maintain your laptop and PC regularly increase the speed of computer as well as the life of the machine. so regularly do service to keep every hardware smooth and lag-free operation for your laptop and computers.